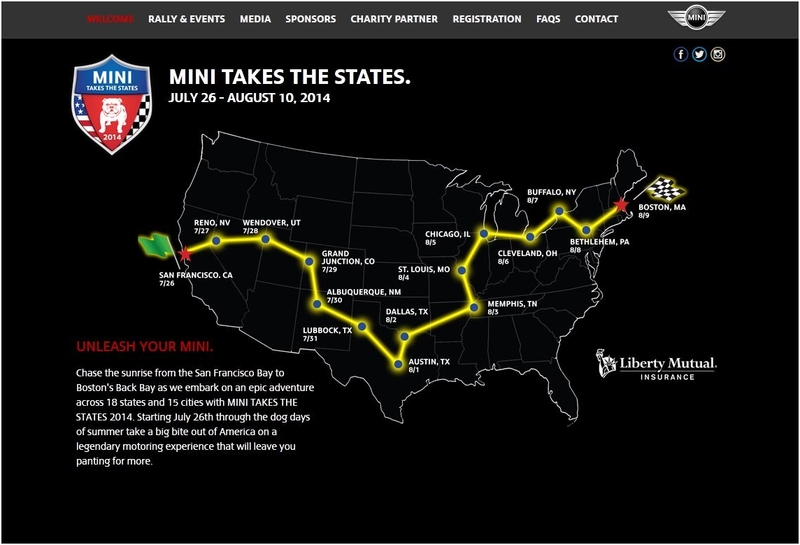 For those planning to take full advantage of the opportunity to join in the MINI Takes the States 2014 the official MINI USA website is now up and running. Additional details will be added to this site as they become available. Just click on the image above to be redirected to the site. Consider it your one-stop shop for all things MTTS 2014!